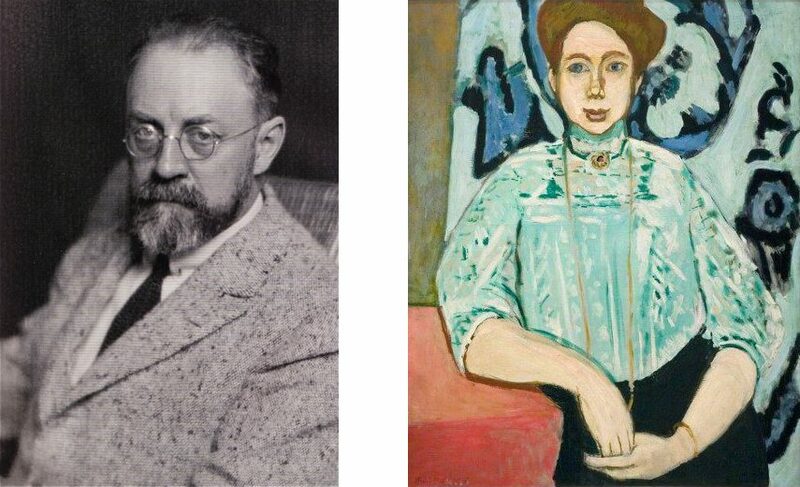 Painting of Greta Moll by Henri Matisse was Stolen from the Original Owner? Portrait of Greta Moll, a painting by the celebrated artist Henri Matisse has been a part of the London’s National Gallery’s collection for decades, but now the painted subject’s descendants claim that it was stolen and want it returned, even if that means fighting a legal battle with the museum. The painting was allegedly stolen shortly after the World War 2 and moved from one collector to another, before it was purchased by National Gallery in 1979. The Moll family successors are considering a lawsuit against the London’s museum that firmly denies all charges. Who were Oskar and Greta Moll ? Greta Moll and her husband Oskar, were sculptors and painters themselves. They were also friends and students of the prominent Fauvist artist and in 1937 they were both condemned by the Nazis as “degenerate” artists. The portrait in question was commissioned by Oskar Moll and the painting was created by Henri Matisse in 1908 after a 10 three-hour sessions. 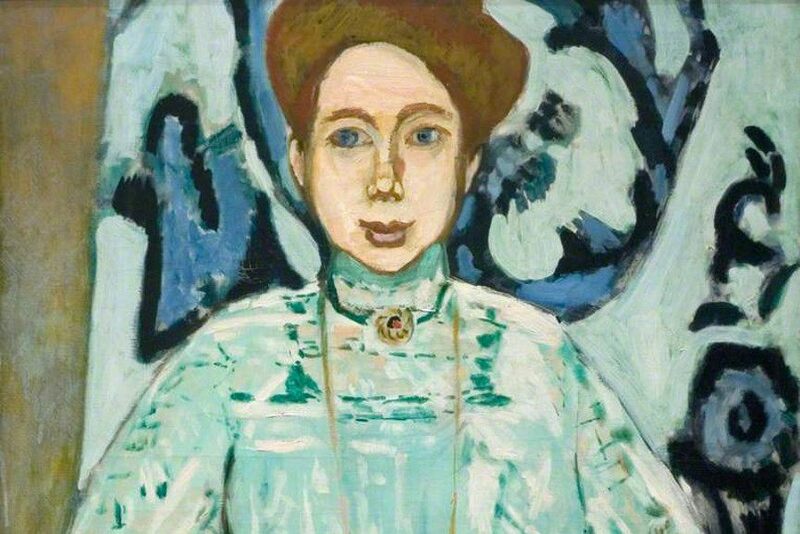 Portrait of Greta Moll is a striking oil on canvas artwork measuring 93 x 73.5 cm and just as its original owners, the painting had a dramatic life of its own. Shortly after the World War 2, Greta Moll moved from the Soviet part of Berlin to Britain and subsequently gave the portrait to a friend who took it to Switzerland for safekeeping. However, her friend eventually ran out of money and used the painting as collateral for a loan. In 1949, the painting was acquired by Knoedler, the now discredited and defunct New York gallery. Knoedler sold it to an unknown American collector that later sold it to a Swiss collector and finally in 1979, the National Gallery bought the artwork from a London dealer. 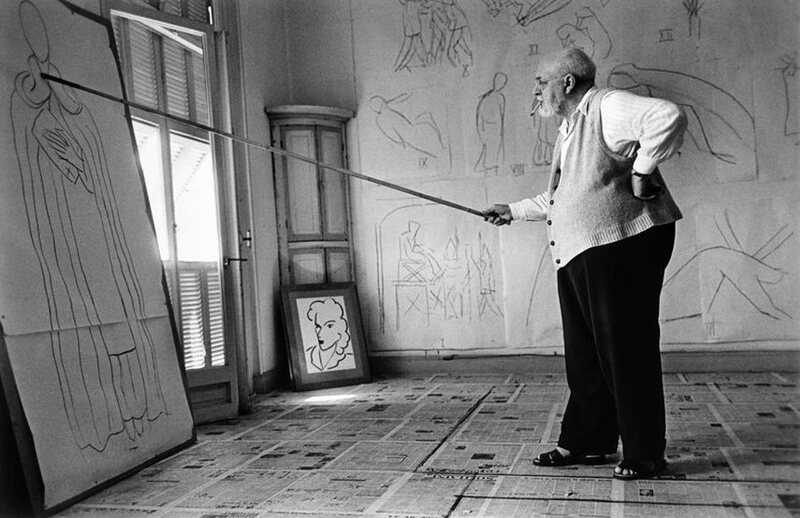 Was Henry Matisse’s Painting Stolen? Descendants of the Moll family claim that the portrait was stolen and that they’ve spent years looking for the piece that constantly moved from one collection to another, before it was procured by the National Gallery. Family attorney David Rowland, already wrote to Hannah Rothschild, the museum’s director and filed a formal petition for the return of the work. According to The Guardian, David Rowland stated that the family “is considering all of its options including the possibility of filing suit,” and added that, “it is improper for public museums to hold misappropriated or stolen artworks in their collections and that there is both an ethical and legal obligation to return misappropriated or stolen art to its original owners and their heirs”. The National Gallery officials denied these allegations by saying that the theft was never proven and even if it was “the gallery would not be under any obligation to return the painting to the family. The gallery is in fact prohibited from making transfers of paintings in its collection”. 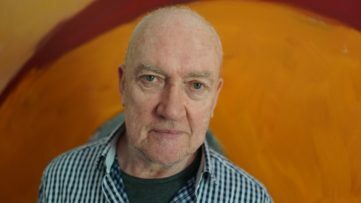 David Rowland however, states that the gallery can’t ignore the fact that other national collections have returned artworks that were proven to have been stolen in the past. If the family decides to go through with the lawsuit they will have to produce evidence about the 1947 theft, and explain why have they waited for 36 years to request the return of the work from the London’s museum. The National Gallery’s officials, however, will have to explain why haven’t they conducted a better research about the artwork before the purchase in 1979. 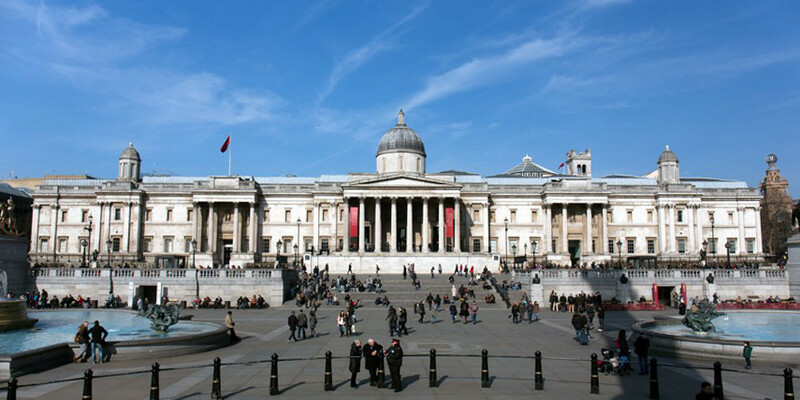 Should the artwork stay in the National Gallery or should it be returned to the descendants? Tell us what you think on our Facebook page. Follow the latest news bysigning up for My Widewalls for FREE!